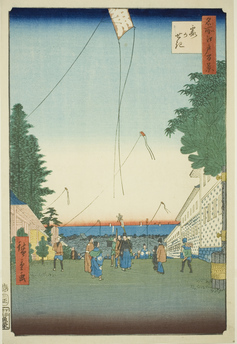 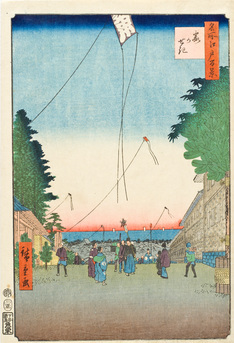 Hiroshige, Utagawa Ichiyusai (Andô), 1797–1858. 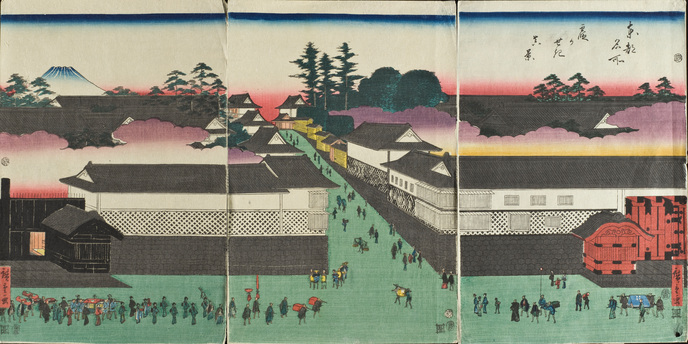 Coloured woodcut, 39 × 26cm. 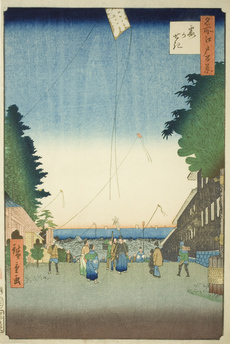 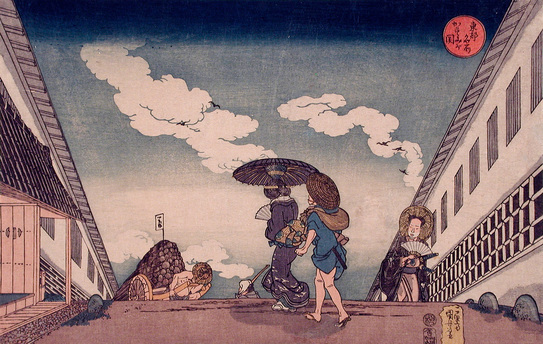 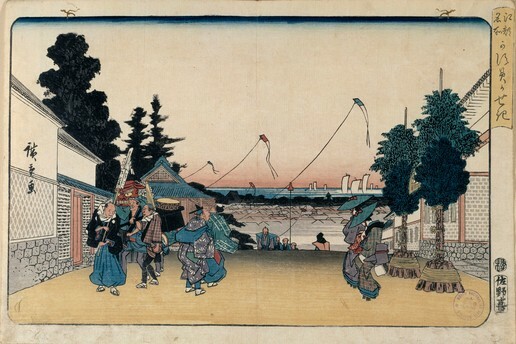 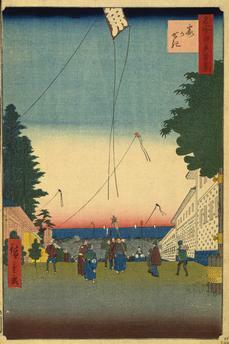 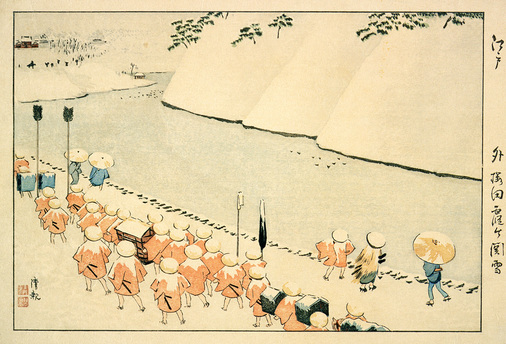 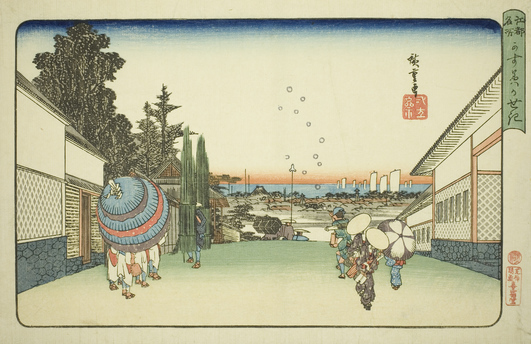 From a series: 100 famous views of Edo.